Welcome to the Texas Outdoors Journal home page, your On-Line extension of Texas’ most comprehensive outdoor publication. 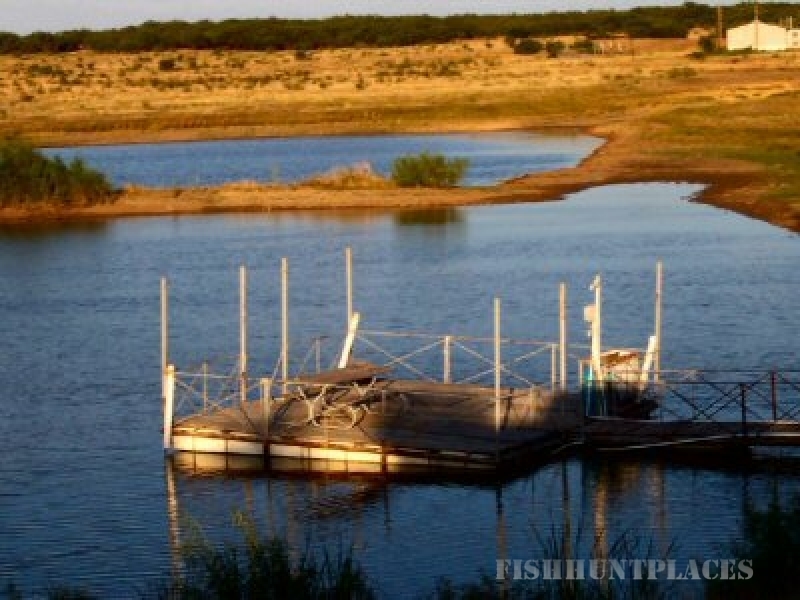 Inside, you’ll find Texas hunting and fishing regulations, licensing requirements, and links or contact information to some of the best fishing and hunting guides in the country. 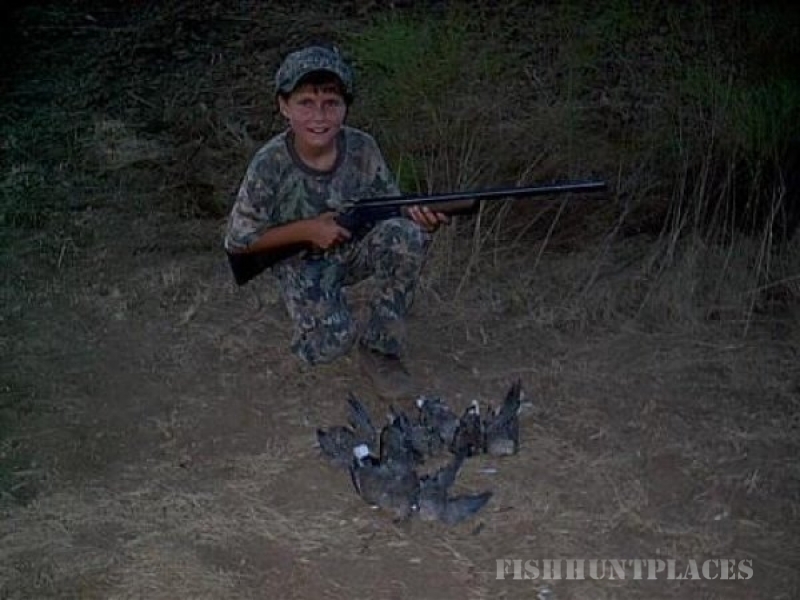 How To's, Articles, Outfitters, Breaking News and so much more can be found daily here on HuntingNet.Com.